CIA Document Confirms Reality Of Humans With ‘SPECIAL ABILITIES’ Able To Do 'Impossible' Things! Fast forward to today and scientists have been exploring the mind/matter relationship for more than a century. We have established that consciousness, or factors associated with consciousness, do in fact have observable effects on what we call the physical, material world, albeit very small effects. It’s important to note that these effects aren’t always seen by the observable eye, but they are known at the quantum level. If you want to learn more about that, a great place to start is with Dean Radin, the Chief scientist at the Institute of Noetic Sciences. You can read more about that topic in a little more detail here. 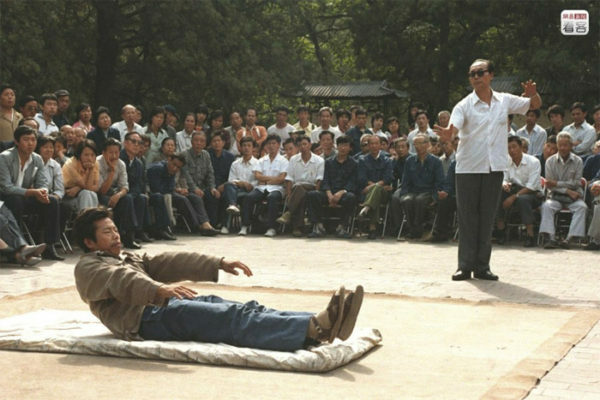 The document is titled “Chronology of Recent Interest in Exceptional Functions of The Human Body in the People’s Republic of China.” In the document, it outlines the Chinese governments’ interest in parapsychology (remote viewing, telepathy, psychokinesis, etc). The US government also openly had, and probably still does, an interest in parapsychology which is most evident within their Stargate program. That program lasted more than two decades before the public became aware of it. Here is another one titled “Research into Paranormal Ability To Break Through Spatial Barriers.” that touches upon the same thing. This is elaborated on later in the article. 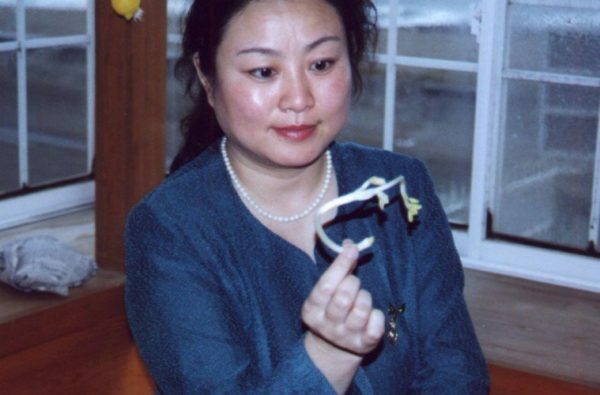 After this happened, two Chinese scientists, Chen Hsin and Mei Lei, gave a speech on it at the joint convention of the Parapsychological Association and the Society for Psychical Research held at Cambridge University. He was able to do some special things, which is elaborated on later in the the article. What Was Zhang Baosheng Able To Do? One of Zhang’s accomplishments involved moving sealed objects in and out of sealed containers. 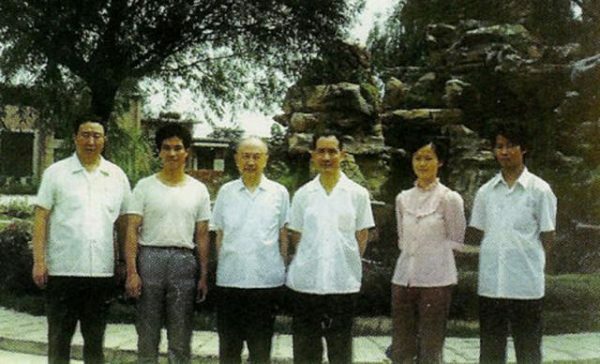 Lin Shuhuang, as mentioned above who is from the physics department of Beijing Teacher’s College, studied this man for six months and described experiments where small pieces of paper were placed in a sealed test tube. After five minutes, with scientists observing and video taping from various angles, the pieces of paper somehow appeared outside the tube despite the fact that the test tube was still sealed and undamaged. He went on to do the same thing with other small objects like paper clips and even live insects. In 1987, the researchers at the Institute of Space-Medico Engineering, also mentioned in the CIA document earlier in the article, made public a fraction of their work in the form of a film showcasing their work and what they had accomplished. According to Dr. Dean Radin, Chief Scientists at the Institute of Noetic Sciences conducted an experiment involving mental teleportation of bits of paper out of a sealed plastic film container. This was documented in a report published in 2010 by retired research chemist Dong Shen. What’s even more fascinating is that these methods were taught to others and the success rate was 40 percent. This information comes via one of his books, Supernormal. Pretty remarkable isn’t it? How does Sun do it? Apparently, she enters into a deep, trance-like state and from this place, she is able to advance the time required for sprouting dry seeds from their usual 3 to 4 days to 20 minutes, generating a sprout growth of 3-4 inches. After a genetic analysis, scientists confirmed this to be the case, hence, the using of the word “rapid” in the title. Qi is believed to be everywhere on Earth; when you’re healthy, Qi is flowing freely through you, whereas when you’re unhealthy, you either have a blockage from Qi or your “Qi tank” is low. Perhaps Sun has learned how to harness universal energy, allow her to essentially speed up the growth process of the plants. This would make sense if you believe in the concept of oneness, that we are all fundamentally connected to one another including the plant life around us. Regardless of whether or not you believe any of these people possess the aforementioned ‘superhuman’ capabilities, this subject is clearly worth studying. If this didn’t merit further research, do you really think government organizations would be studying these people and trying to hide these programs from you? These report, among many others, clearly proves that there are cases of individuals with ‘supernormal’ abilities and that the CIA is well aware of them and has further researched this subject. 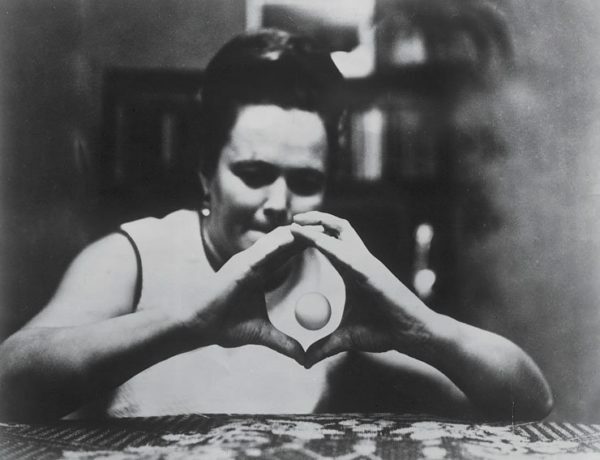 These revelations prove that not only do these ‘super-humans’ exist, but mainstream science cannot further investigate parapsychology and refuses to fund the research and even shuns it. However, this subject is still heavily studied by the secretive military industrial complex. After you read the above quote, then ask yourself, why did Zhang Baosheng become “a full-time subject of the military-run psi research team”? Why do they get to do all of the research and receive all of the funding? Clearly this topic is taken very seriously within these programs, but why the ridicule within mainstream science then? The cutting of these programs is not because there is no interest, but because that interest lies in the world of secrecy, otherwise known as the Black Budget. In the United States, the Stargate Program was a great example of a Special Access Black Budget Program (SAPs). This means that all of the information and findings within these programs remains secret and unknown to the mainstream world. We are talking about large amounts of unaccounted-for money going into programs we know nothing about. There have been several congressional inquiries that have noted billions, and even trillions of dollars that have gone missing from the federal reserve system. You can read about the black budget in more detail with more sources and information from a previous article we published HERE. Just recently CIA was sued and ordered to release all declassified documents online for the public to access. There is a whole folder about the Stargate program you can find HERE.